My favorite thing to smoke out of, hands down, is a pipe. 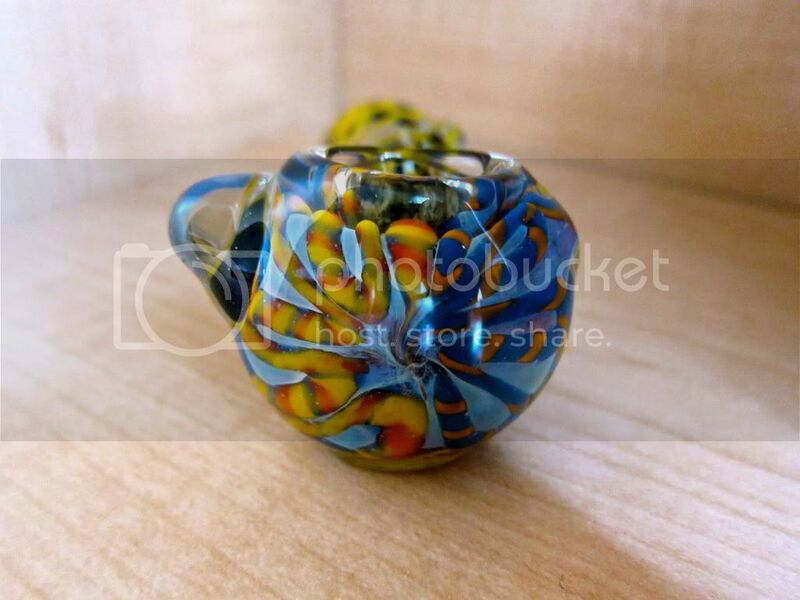 I also have a water bubbler that cost quite a bit more, but this $20 pipe is my go-to. It's small enough that I can put it in my makeup bag. 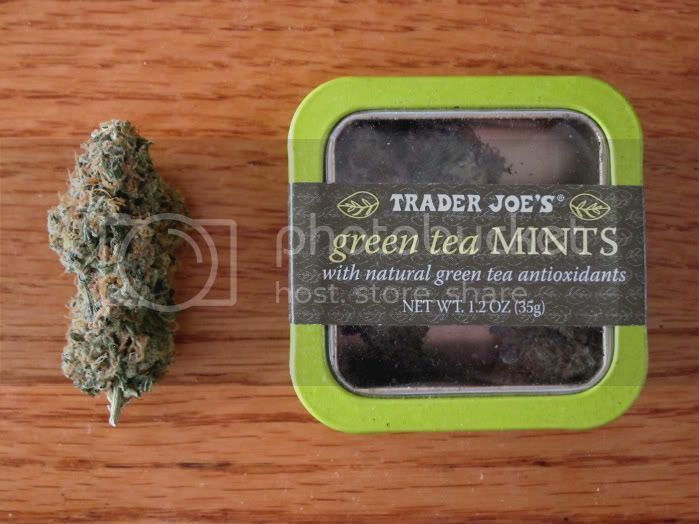 I usually put my weed in a Trader Joe's Green Tea Mints container, which also goes into the makeup bag. 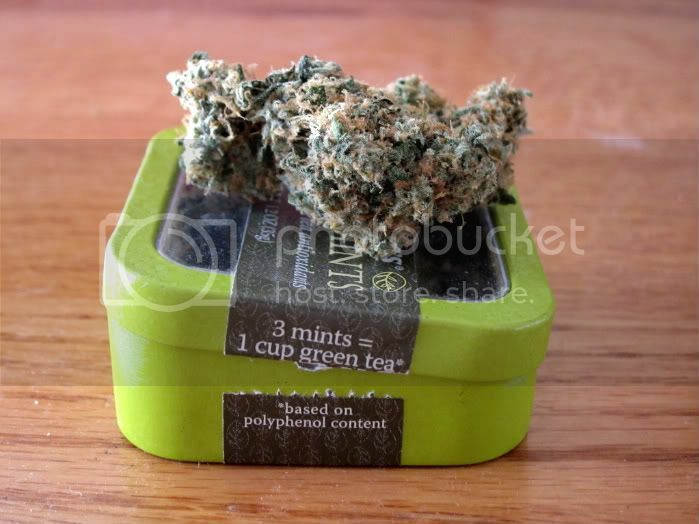 Portable and inconspicuous.